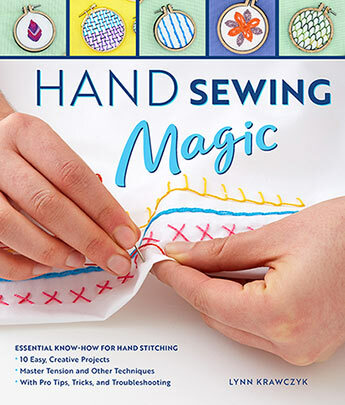 With an overview of essential tools and materials, a comprehensive dictionary of stitches, instructions on key techniques, and 10 easy projects, Hand Sewing Magic is your source for all things stitching. • Get an in-depth overview of essential tools and materials, including thread, needles, fabric, and other key supplies. • Explore a comprehensive visual dictionary of 35 stitches plus dozens of variations, from basic mending to stylish decorative embellishment to unique art stitching. 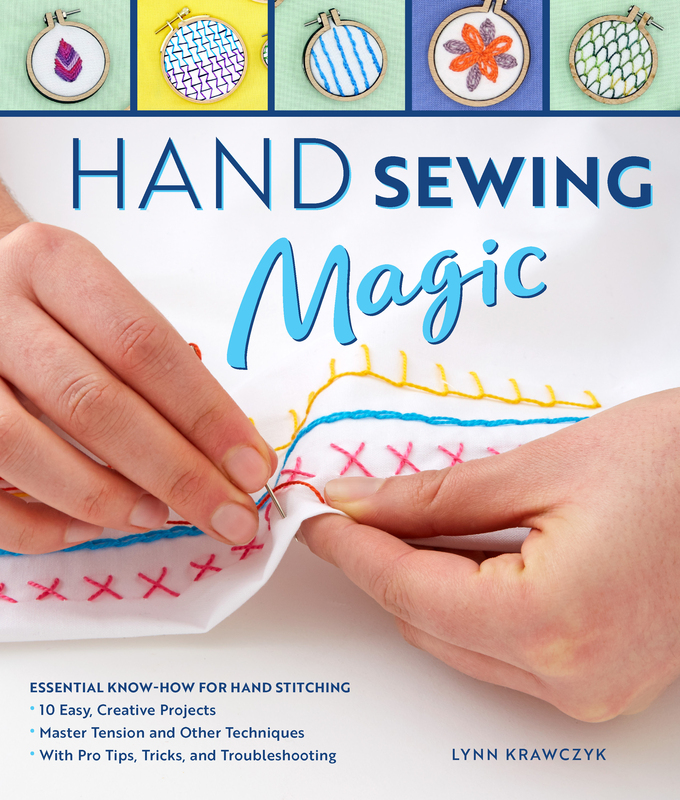 • Discover key techniques, from starting and ending threads to the right way to use an embroidery hoop, from stitching curved shapes to color shading, and more. • Learn the essential tips and tricks of 10 influential and innovative stitchers. • 10 simple and stunning projects show unique ways to use stitches and techniques.